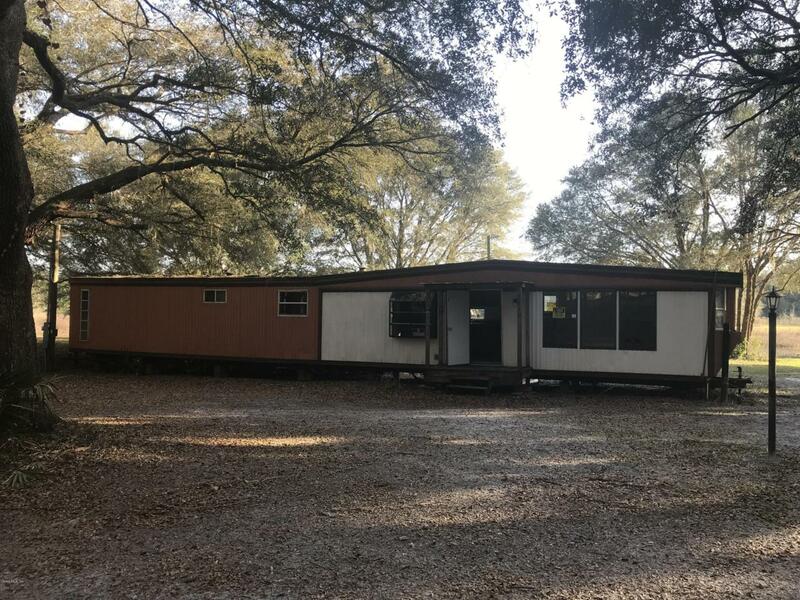 A great opportunity to own 2.5 acres in a quiet setting in Dunnellon, FL for a great price! This mobile home has 2bd/1ba with 732 sq ft of living space. This would make a great rental or a nice home with plenty of space to enjoy, or build a new home. Listing provided courtesy of James Pugh of Keller Williams Cornerstone Real Estate.